Well trained operators are critical for safe boat and cargo handling operations. From our smallest designs with ratings of 2500 lb. to 50 ton cranes with personnel rating, our team can deliver high quality training based on your specific needs. Whether the project is for a new installation or annual inspections, our service team will deliver every time day or night, around the globe. Allied Systems Company proudly engineers and manufactures all of our cranes and davits in Sherwood Oregon, USA. Our highly trained team of factory field service representatives is uniquely qualified and has the expertise to provide superior crane operation and preventive maintenance training for your Allied Marine cranes and davits either on site, or at our factory in Oregon. Safe operation of emergency devices such as SOLAS. Best practices for maintenance and storage. Use of load charts and determining safe working loads. Use of constant tension winches. 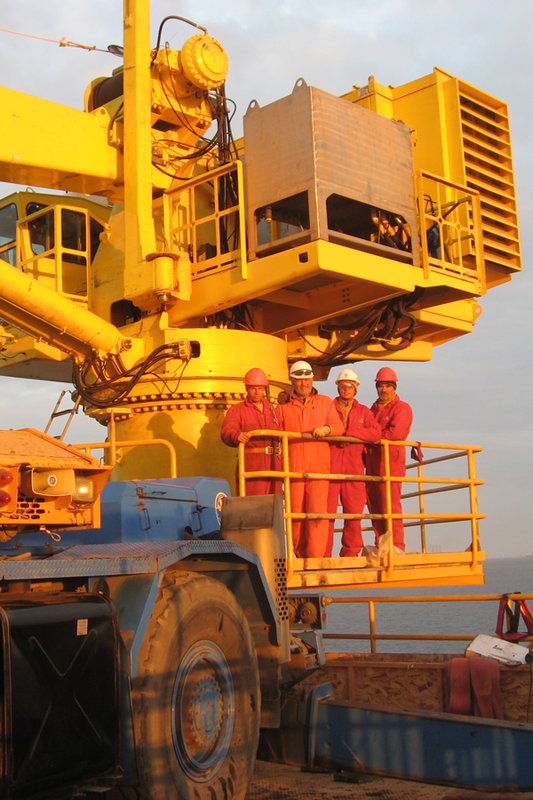 Allied Systems Company’s factory qualified technical representatives will support your marine crane or davit anywhere in the world. 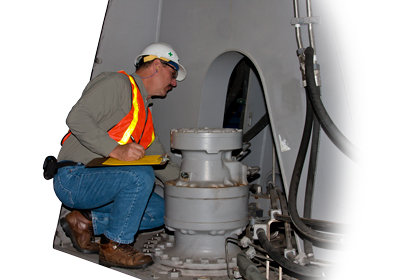 Your equipment is prepared prior to the regulatory weight testing and inspection required by USCG and ABS. Long term savings and reduced operating costs are realized by keeping your crane in top working order. You have direct access to Allied’s technical and aftermarket support. Assurance of equipment meeting original factory specifications and safety standards. Recommendations for equipment upgrades to contemporary design. 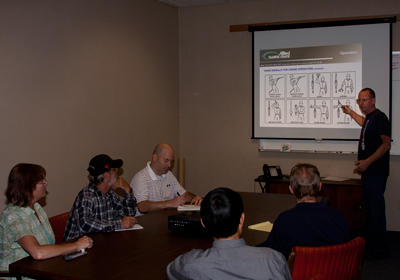 Contact us today to schedule your Allied Technical Representative.